Fictional universes have been around for a long time, and there's many worlds beyond the MCU, Start Wars and DCEU that we love. 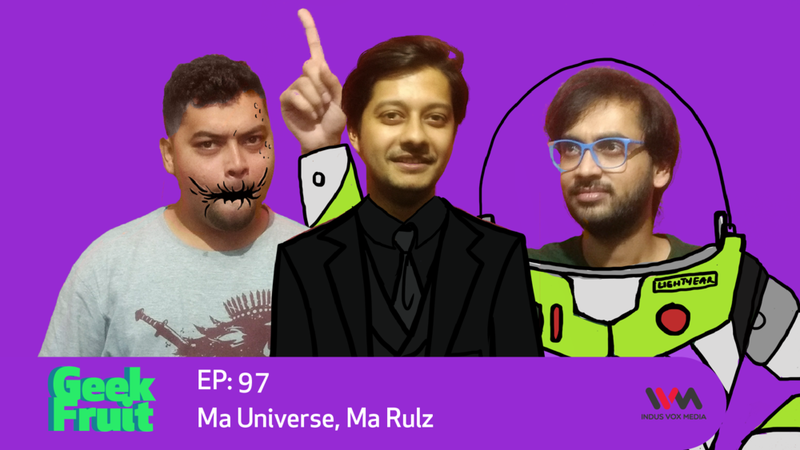 So Tejas, Dinkar and Navin take this episode to discuss their favourite universes, the ones they'd like to live in, and the ones they might be living in right now? ?